Affordable Pools, LLC | The Viking Pools Advantage from swimming pool builder for Crowley, LA and surrounding areas. 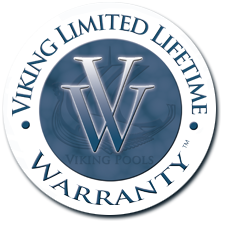 Viking Pools is the most built fiberglass pools in the industry. Serving Lafayette, Lake Charles and surrounding areas! At Affordable Pools, LLC, we are proud to offer factory direct to you the finest fiberglass swimming pools manufactured today. With years of building quality fiberglass pools, we have the experience, expertise, and know how to make your project a success. So allow us to transform your backyard into that dream vacation paradise for you to enjoy every day.